A young man is born into an existential fog. Nothing for him is ever black or white; nothing for him is ever determined. His name is Lyle, a slave in western Virginia, and his story speaks of the indeterminacy of family and identity in a world where slavery and violence wrench and pull at bonds of blood and affection. 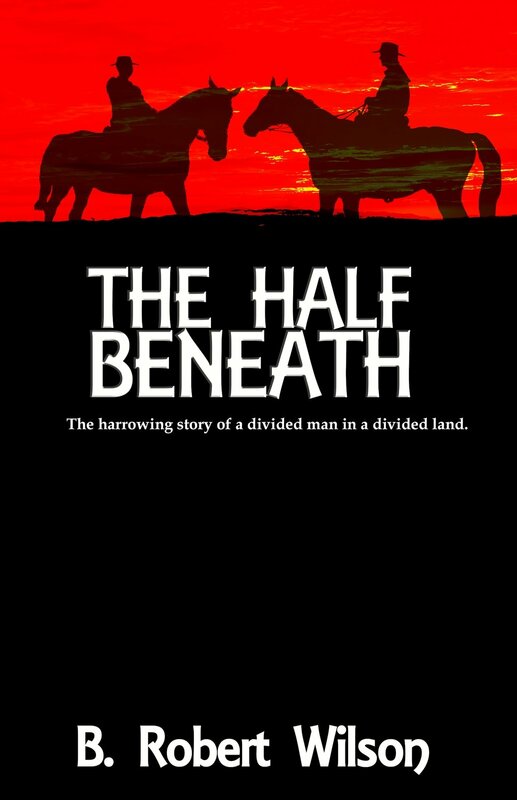 From the Blue Ridge Mountains to the Confederate infantry, to the Union ranks on the shores of the Ohio River, Lyle navigates his way through shifting loyalties and precarious relationships, discovering who he is, as a slave, as a son, as black, as white, as shackled, as free. Lyle is a divided spirit in a divided nation, steadily uncovering, steadily determining, steadily creating that half beneath.